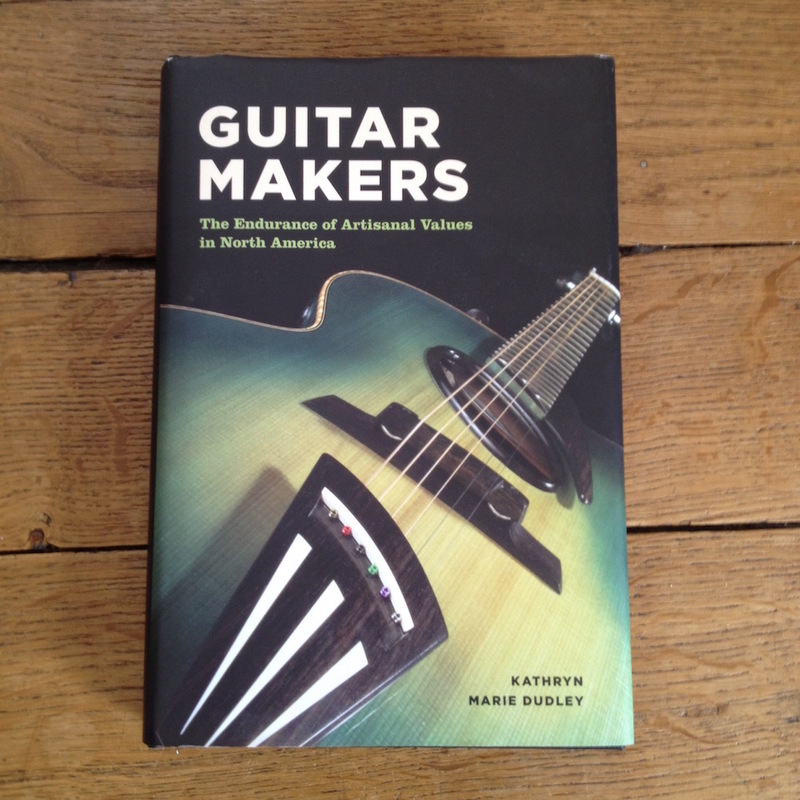 I heard about Kathryn Marie Dudley book, Guitar Makers - The Endurance of Artisanal Values in North America, from Austrian luthier Michael Spalt. I contacted the editor and received a copy of the book soon after. 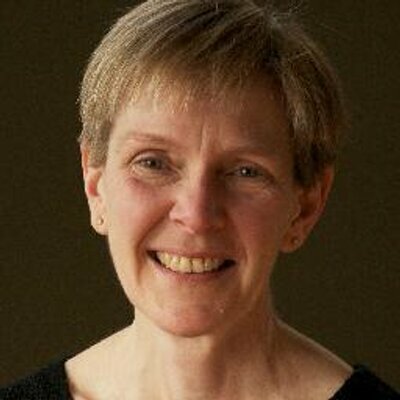 Kathryn exposes a fascinating story of the North American guitar builders. It's full of cool and interesting stories about how their job has evolved over the years, how they share and transmit their knowledge of their craft and cover a lot of ground. As I enjoyed a lot reading the book cover to cover I contacted Kathryn to organize an interview and she agreed right away. You can listen to the full audio interview by clicking above or by subscribing to the podcast on iTunes or another podcast catcher. If you love the guitar and want to know more about the story of the American luthiers, buy and read this book. You won't regret it. It's not a coffee table book even though it has many black & white photos. The richness of this book comes from the research Kathryn did. She met many if not all of the great American builders so she got her information from the source. Listen to the interview to have a full idea of what you will get by reading the book.